Your home is your number one expense. Chances are that after your home, your second-biggest financial commitment that you will undertake is that of your car. And yet, no car – new or used – can be regarded as an investment. Add to that the stress you may be experiencing about the ever-increasing cost of living, and the fear of being turned down for motor vehicle finance in South Africa. So, how do you successfully apply for easy access to a vehicle? Be honest when you examine your finances and establish exactly how much you can afford to spend on the vehicle. List all your living expenses such as food, airtime, accounts, children’s school fees, etc. Then deduct that total from your nett income. Being realistic and honest about your budget will keep the loan repayments affordable. The amount you have budgeted for the vehicle loan repayments must include not just the car instalment, but also the additional (and unforeseen) costs involved with owning a car. Insurance, servicing, maintenance and fuel all cut in to the amount you will have available to spend on the actual car premiums itself. This is not entirely necessary, but it serves various purposes. First of all, it reduces the amount of credit required which in turn decreases your monthly repayments and thus increases affordability. Having a deposit on hand also reflects well on your credit profile. The National Credit Act requires that all credit facilities must be taken into account by the banks. To free up your monthly budget, the fewer debts you have in your name, the better. Tip #5 – Can You Trade-In Your Existing Car? Most cars have a trade-in value of more than the money owed to the bank after about four years. If this applies to you, the trade-in of your existing car can be used as a deposit for your new vehicle. 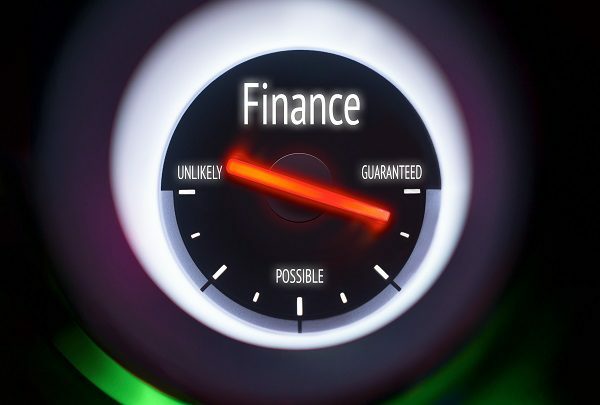 If, however, the trade-in value of your vehicle is less than the amount you owe the bank, you will either have to wait for a while longer, or look at alternative vehicle finance in South Africa. If you are finding buying a car while blacklisted to be stressful, consider the option of renting-to-own your very own used car – as made easy to do by Earn-A-Car. To find out how it works, contact us. Be sure to ask about how you can also earn R1 000 in cash!